Great Company! Amazing and Honest people!! Brett and Al/Jose executed excellently. Brianne is the best manager and all the people I dealt with from scheduling are just best professionals. 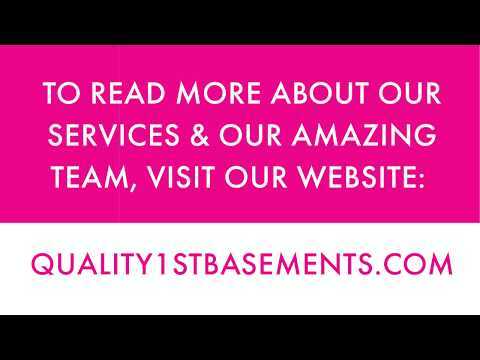 I would definitely recommend them for any basement related jobs and I will definitely work with them again! Foreman, Brett N. and his team installed CleanSpace Vapor Barrier along the walls to prevent water from seeping through the foundation. Next, our TripleSafe Sump pump was recommended to this basement dry and healthy!